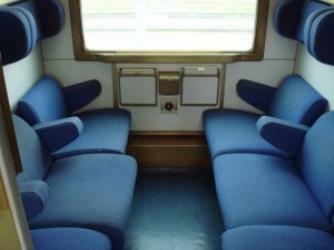 What is the cheapest way to get from Collesano to Palermo? 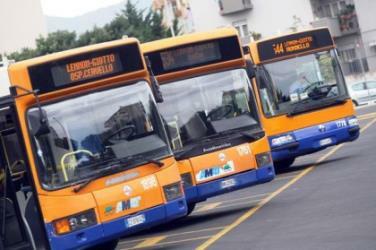 The cheapest way to get from Collesano to Palermo is to bus which costs 6€ - 8€ and takes 2h 10m. What is the fastest way to get from Collesano to Palermo? 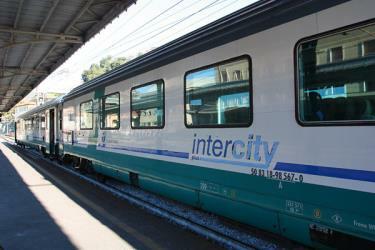 The quickest way to get from Collesano to Palermo is to taxi and train which costs 22€ - 35€ and takes 52m. 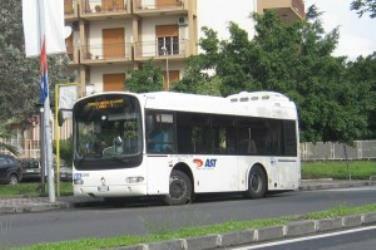 Is there a direct bus between Collesano and Palermo? 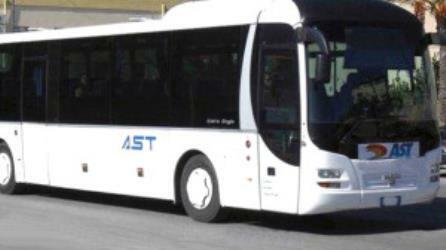 Yes, there is a direct bus departing from Collesano and arriving at Palermo Lennon. Services depart six times a week, and operate Monday to Saturday. The journey takes approximately 2h 10m. How far is it from Collesano to Palermo? The distance between Collesano and Palermo is 58 km. The road distance is 69.7 km. How do I travel from Collesano to Palermo without a car? The best way to get from Collesano to Palermo without a car is to taxi and train which takes 52m and costs 22€ - 35€. How long does it take to get from Collesano to Palermo? 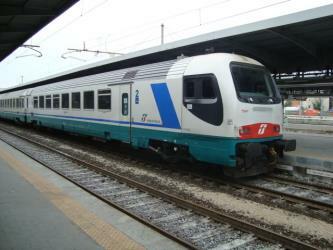 It takes approximately 52m to get from Collesano to Palermo, including transfers. Where do I catch the Collesano to Palermo bus from? 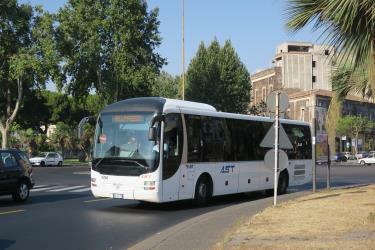 Collesano to Palermo bus services, operated by Azienda Siciliana Trasporti, depart from Collesano station. Where does the Collesano to Palermo bus arrive? 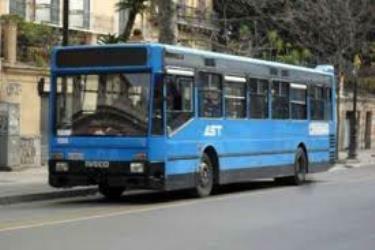 Collesano to Palermo bus services, operated by Azienda Siciliana Trasporti, arrive at Palermo Lennon station. Can I drive from Collesano to Palermo? Yes, the driving distance between Collesano to Palermo is 70 km. It takes approximately 53m to drive from Collesano to Palermo. 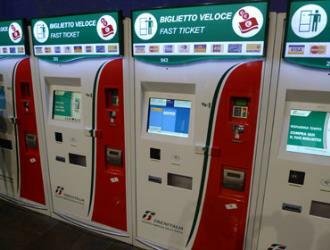 What companies run services between Collesano, Italy and Palermo, Italy? 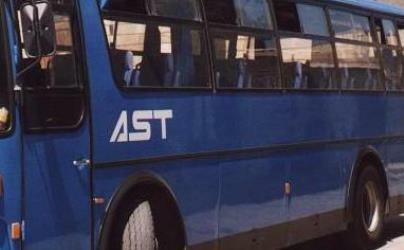 Azienda Siciliana Trasporti operates a bus from Collesano to Palermo 6 times a week. Tickets cost 6€ - 8€ and the journey takes 2h 10m. Monreale (Sicilian: Murriali) is a town and comune in the province of Palermo, in Sicily, Italy. It is located on the slope of Monte Caputo, overlooking the very fertile valley called "La Conca d'oro" (the Golden Shell), famed for its orange, olive and almond trees, the produce of which is exported in large quantities. The town, which has a population of approximately 30,000, is about 15 km inland (south) of Palermo, the capital of the island. The Martorana Also Co-Cathedral of St. Mary of the Admiral (Italian: Concattedrale Santa Maria dell’Ammiraglio) is the seat of the parish of San Nicolò dei Greci (Albanian: Klisha e Shën Kollit së Arbëreshëvet), a Co-cathedral overlooking the Piazza Bellini in Palermo, Sicily, southern Italy. The church belongs to the Eparchy of Piana degli Albanesi of the Italo-Albanian Catholic Church, a diocese which includes the Albanian communities in Sicily who officiate the liturgy according to the Byzantine Rite in the ancient Greek language. The Praetorian Fountain (Italian: Fontana Pretoria) is a monumental fountain of Palermo. It is located in the heart of the historic centre and represents the most important landmark of Piazza Pretoria. The fountain was built by Francesco Camilliani in the city of Florence in 1554, but was transferred in Palermo in 1574. 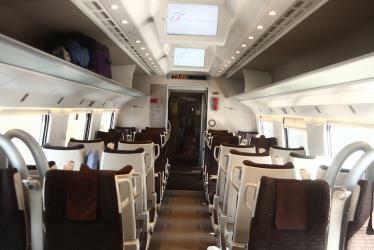 Rome2rio makes travelling from Collesano to Palermo easy. Rome2rio is a door-to-door travel information and booking engine, helping you get to and from any location in the world. 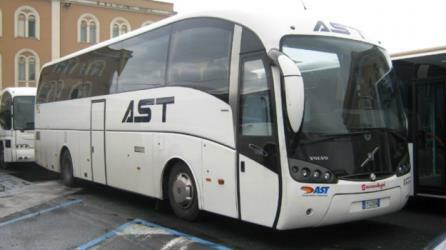 Find all the transport options for your trip from Collesano to Palermo right here. Rome2rio displays up to date schedules, route maps, journey times and estimated fares from relevant transport operators, ensuring you can make an informed decision about which option will suit you best. Rome2rio also offers online bookings for selected operators, making reservations easy and straightforward.